Shakespeare was a wordsmith, known for his epic, complex storylines and turn of phrase teaching us truths about humans that have stood the test of time. It could be argued that his plays have lasted thanks to his characters and their ability to reflect the rawness of the human condition. For this journal task, you are playing with characters. Using this prompt, make a dull character come to life by exposing the rawness of their humanity. 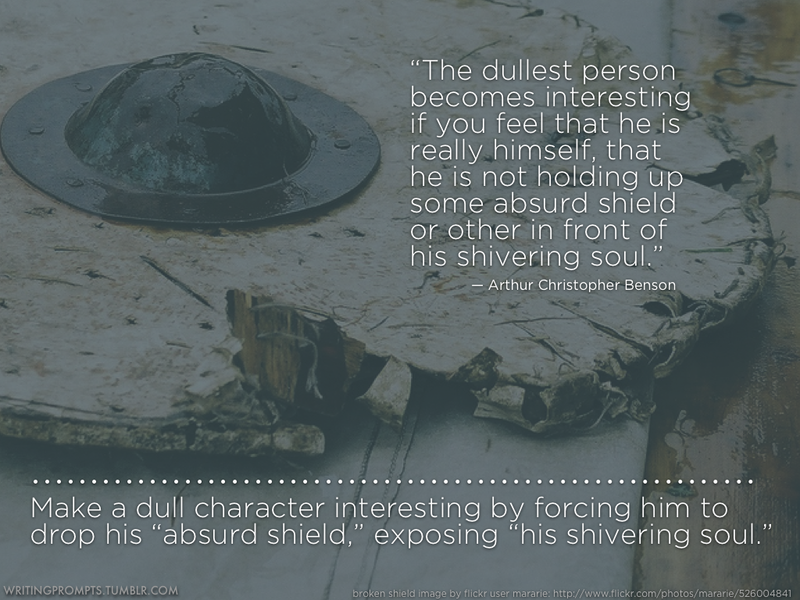 You can write about this in any way you would like, as long as we see the ‘absurd shield’ of a dull character come down to show us it’s ‘shivering soul’. This task should be between 400 – 500 words and is due to be uploaded by Thursday 21st May. Have fun and happy writing!